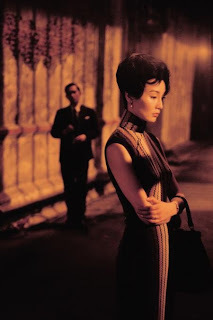 Above: What I'm Kinda feeling right now...and recently...Maggie Cheung in her exquisitely silhoutted cheongsam looking into the distance vacantly...as she ponders her life. 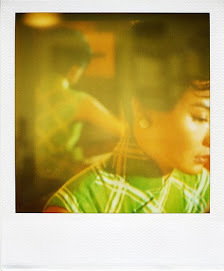 "In the Mood for Love" (2000), Wong Kar-Wai's tribute to his childhood days of 1960s Hong Kong. I will once again invite my readers to write to me if they wish to know more about me...I usually do this on every annversary of mine to allow a chance for readers to get to know more about me and who knows, maybe a friendship can develop?? Anyways, leave your email add in the comments section and i shall email you with an introduction of myself....i'm interesting, so go on!! then there was this blogger whom asked me to join his bloglisting early on and i did out of wanting to help him with it...but then later on also he didn't seem too keen to keep in touch (for whatever reason i still dun know to this day cos i never even met him before that happened) ...and he asked me out to this bloggers meet of malaysians in melbourne like 20 mins before it was to happen which all but confirms he didn't like me for some reason..,and before he was very friendly, leaving comments, inviting me to join the list early on,etc...then he got all weird at the meeting...and later on, i was even deleted from the bloglist and from his blog list as well...i mean, why?? There've also been this blogger whom i used to read his blog cos he was really honest about his life, and very frank about one aspect of his past which he revealed, but then later on, as usual he got pissed off for no apparent reason, and started using highly offensive and racist language in his email to try to demean and hurt me...he wasn't a racist..i still don't believe he is but he did not realise that he was demeaning his own humanity by trying to put down another human being in extremely hurtful language well intended to hurt the other person (and also engaging in racist language perpetuates racism and contributes to it even if one is not racist and merely using it to hurt someone)..as usual, i didn't say anything mean back in reply cos i didn't want to sink as low as he did although i could've since i could have used hurtful and bigotry against him as well given his socio-economic status, whom he was dating, race,age,etc...but i didn't. Cos it wasn't worth it. He did apologise later on,very brief apology, but it wasn't sincere given that he had initially removed my link then when he apologised put it back on, then later on a couple mths later when i checked again, been removed again, So much for sincerity...haha..
PS: Update 26/5/09: I decided to delete/remove some parts of this post as it was getting too long and i felt some parts no longer needed to be in it for detail. However, crucial details including the gist of it remains..
Wow, that was a long and unhappy post. Sadly some people are no good, that is part of life. You seem like a very inoffensive and harmless kind of person, so who knows why all that happened. aimlesswanderer: who knows? 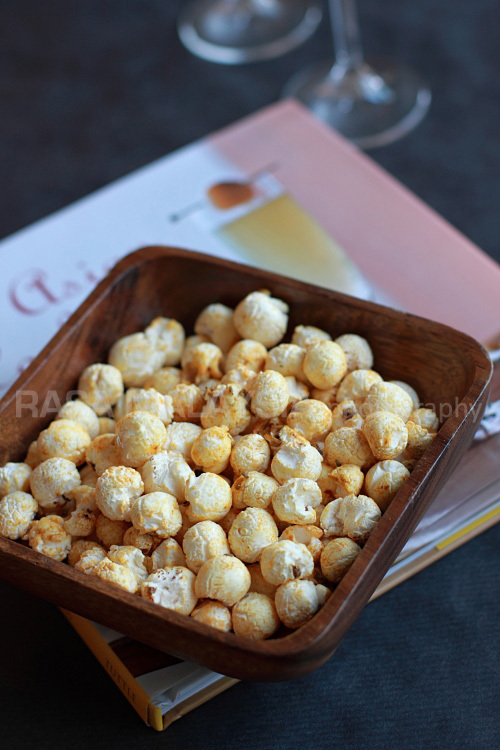 but that's life, and u learn to live with it:-) Sometimes, u just hve to. I was that apparently unfriendly commenter, but I think there has been a misunderstanding. I am sorry if I didn't answer your email but actually there I was thinking you were snooty because you never sent me one. I still read your blog with interest, though I've only just come back to check after your long pause earlier this year. Hence this late comment. marcellous: Thanks for the comment. Explanation is noted.